We’ll be joining @SuedkurveTO cheering #BayernMunich on against HSV. After that we’ll watch #FCSPEBS match. FC St. Pauli Fan Clubs from Buffalo and NYC will be joining us. 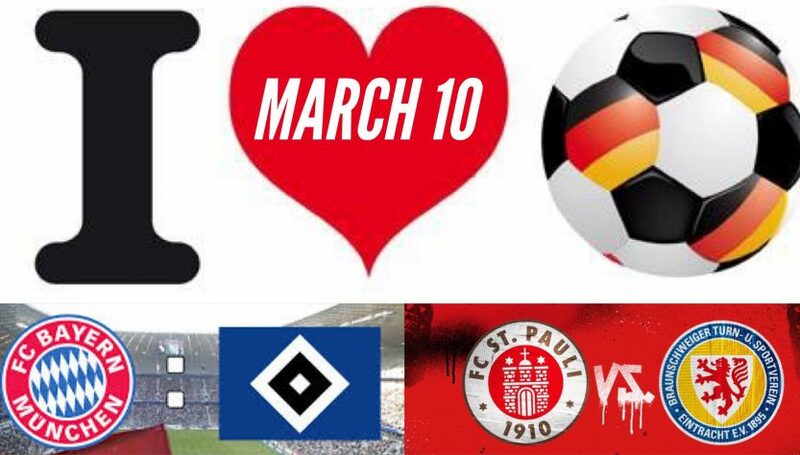 Wear your FCSP kits or Club Ts, bring your banners, your stickers and let’s celebrate. Liebe Fussball Toronto happens at the International Sports Bar, 2480 Cawthra Rd in Mississauga. Regular FCSP viewings will resume @Scallywags the following week.